Live Jazz returns within the walls of 26 Virginia Place at The Quarter, a New Orleans inspired restaurant/tavern, to bring the true atmosphere and soul of The Big Easy. 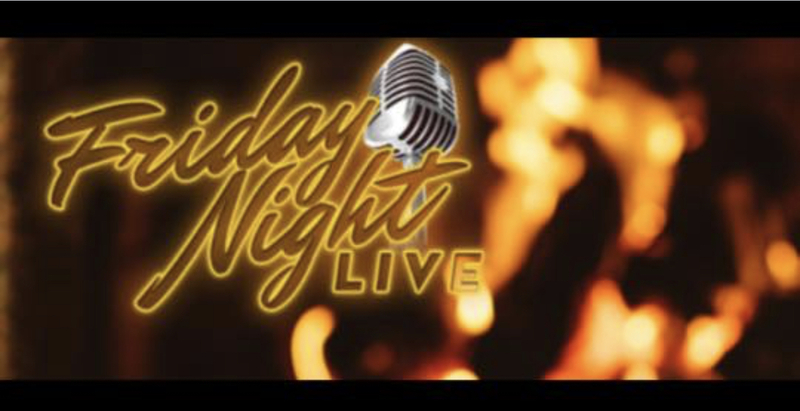 Different jazz bands will perform every Friday at 9pm following Happy Hour!! !